The social media beef between Soulja Boy & Chris Brown is continuing to brew with no signs of simmering. 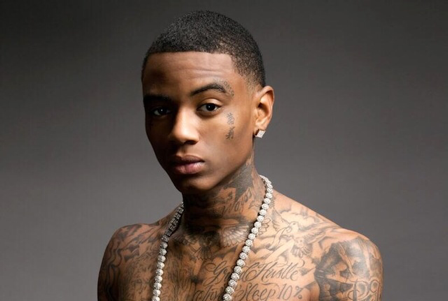 Months ahead of their boxing match that'll take place in Dubai former Love & Hip-Hop: Hollywood cast member Soulja Boy has released a diss record. The diss track is aimed at Chris & Mike Tyson who will be training the R&B singer for the big fight. The song titled "Stop Playing With Me" will most likely warrant a response from Brown & Tyson.